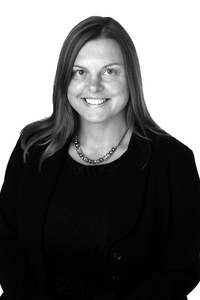 I have worked as a Residential Property Solicitor for over 15 years both in Guildford and in London and I have assisted clients with various property related matters during this time. I regularly deal with the sale and purchase of high value properties, including properties in prime Central London. I work closely with our tax, private client and corporate teams to assist my clients in relation to the different aspects of a property matter. I always listen to and achieve my client’s objective by applying a practical and common sense approach to the transaction. I appreciate that buying and/or selling a home can be very stressfully so I aim to ensure the transaction proceeds smoothly and swiftly. I trained at a regional firm before spending 10 years with a leading West End firm and returned to work in Guildford with my young family. Outside of work I enjoy walking, swimming and going to the gym when I am not ferrying my two young children to various sporting fixtures!